Find out about one of the latest projects from Sodistra - La Canopée. We have fitted out the very latest Parisian shopping centre with our architectural ventilation ducts, designed in collaboration with the project architect. More than 30 years after it opened the Les Halles quarter has been modernised and restructured due to the number of people visiting it (750,000 visitors a day), the ageing of its structures and the developments in safety standards. 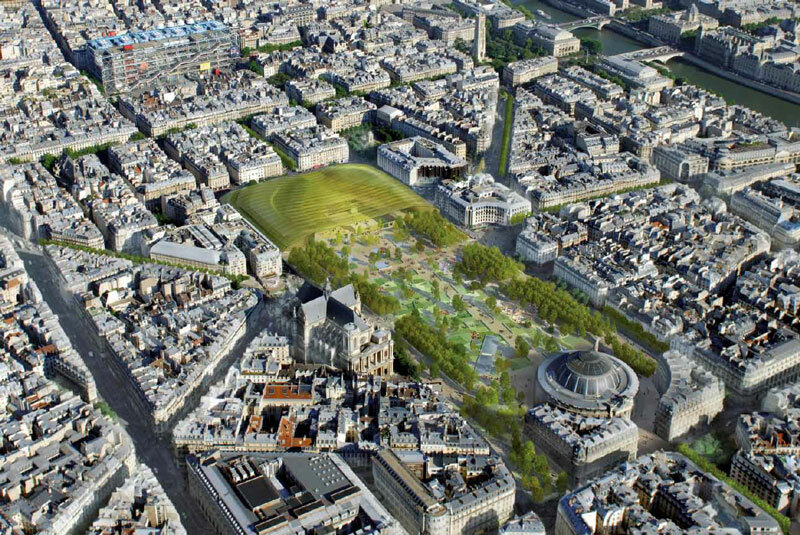 The project that has been undertaken will restore the image of Les Halles in a way that meets its metropolitan ambition. In the future Les Halles will be more open to the city. It will have more cultural facilities, shops and more entrances to the station. Sodistra is offering to supply architectural ducts for the Conservatory of Music. The magazine L'usine nouvelle talks about us!